Jean Barlow Nunes serves as an instructor at Santa Monica College and as a private art teacher by invitation in Indian ink abstract. LOS ANGELES, CA, October 12, 2018 — Jean Nunes has been included in Marquis Who's Who. As in all Marquis Who's Who biographical volumes, individuals profiled are selected on the basis of current reference value. Factors such as position, noteworthy accomplishments, visibility, and prominence in a field are all taken into account during the selection process. 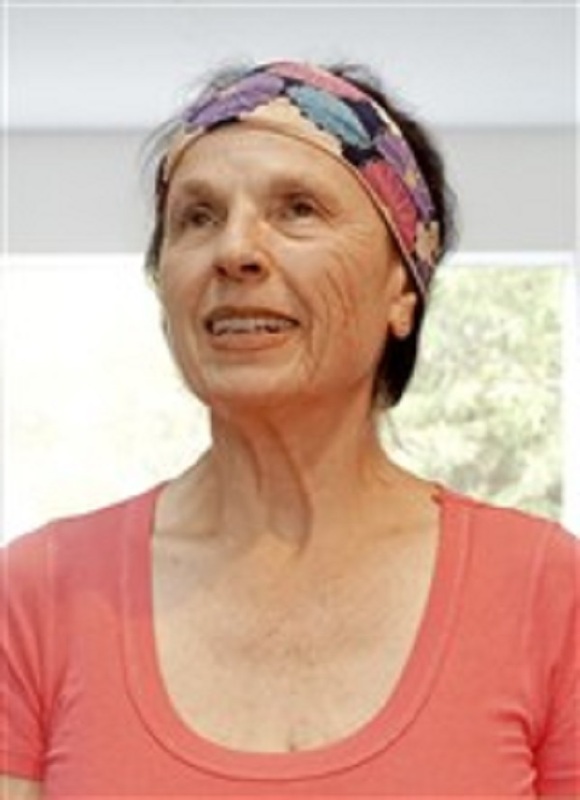 Demonstrating more than 50 years of professional excellence in the realms of art and education, Ms. Nunes served as an instructor at Santa Monica College and as a private art teacher by invitation in pastel and India ink abstract. Throughout her career, she has parlayed her love of the arts to others through mentoring, lecturing and teaching roles at Santa Monica College; East Los Angeles College; Beverly Hills Adult Education; California State University, Long Beach; the University of California, Los Angeles (UCLA); and the University Adult School. Additionally, she has had the opportunity to serve as a consultant in the field. Backed by her love of drawing, painting and photography, Ms. Nunes holds a Bachelor of Arts, Master of Arts and Master of Fine Arts from UCLA. As such, she has had the honor of exhibiting some of her creative works in group shows at the Pacific Palisades Library, the Brentwood Park Group Art Exhibition, Mount Saint Mary's College, Plaza de la Raza Art Gallery, Living Room Gallery, Santa Monica College, Orlando Gallery, Jenet Gallery and Scripps College. For her excellence in the arts, Ms. Nunes has been honored with inclusion in such professional publications as Who's Who in America, Who's Who in American Education and Who's Who of American Women. In the coming years, Ms. Nunes intends to continue parlaying her love of the field to students at Santa Monica College.